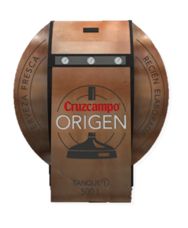 Cruzcampo is been over a 100 years spreading their passion for the caña, knowing that the better is the caña, the better is the moment. 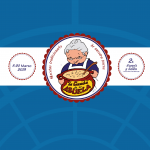 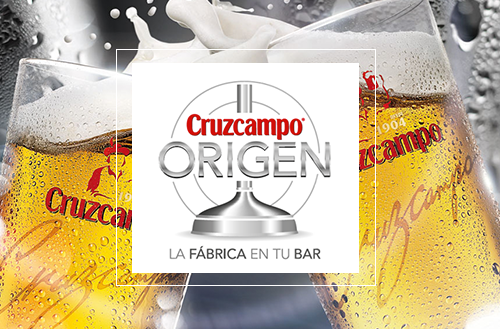 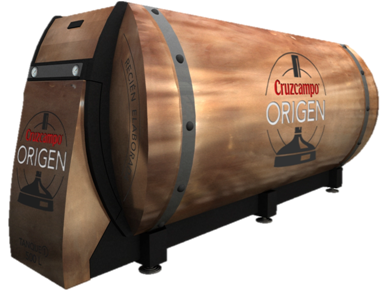 Now, Cruzcampo Origen carries the factory to Mercado La Galeria, so they can offer you the essence of la caña Cruzcampo: the just made caña, just filtered and ready to be served by our experienced staff. 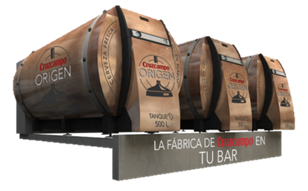 Because we know that there is nothing like tasting our beer at the factory, and is not always possible to go to the factory, we brought the factory to you.